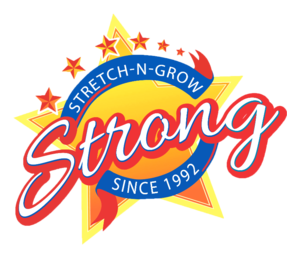 "My daughter was a Stretch-n-Grow star since she was old enough to join the program. It really helped her develop, both physically and emotionally. 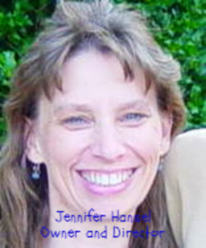 We are both going to miss Ms. Jennifer terribly –she has been a part of our lives for over 3 years and has been a wonderful teacher, coach and friend." ""My twin girls talk about exercising their muscles and foods that give them energy - it makes me think about what I've fixed for dinner!"